Eating beans certainly doesn’t have to be all about calorie counting as this warm fava bean purée swirled with rich, nutty butter demonstrates. I cooked up the recipe at a recent workshop in London for The Guild of Food Writers and promised to post it. British beans and peas are enjoying quite a renaissance at the moment thanks to Nick Saltmarsh and the rest of the team at Hodmedods. The fact is that we export vast quantities, thousands of tons in fact, of fava beans (dried broad beans) every year and they taste bloody good, are fantastically nutritious and really economical too. It seems rather fortuitous that we’re developing a taste for cheap, homegrown beans right at this moment, with the pound plunging ever downwards and us setting our country adrift into God knows where, we may well be needing some economical sustenance in the near future (that will be my first and last Brexit comment here otherwise I might just get into a rant). The dish was inspired by a recipe in the new United Nations FAO cook book, Pulses: Nutritious Seeds for a Sustainable Future (the book can be downloaded here). Turkish chef Didem Senol gives a recipe for warm hummus (made with chickpeas as you would expect) and a hot spicy butter. 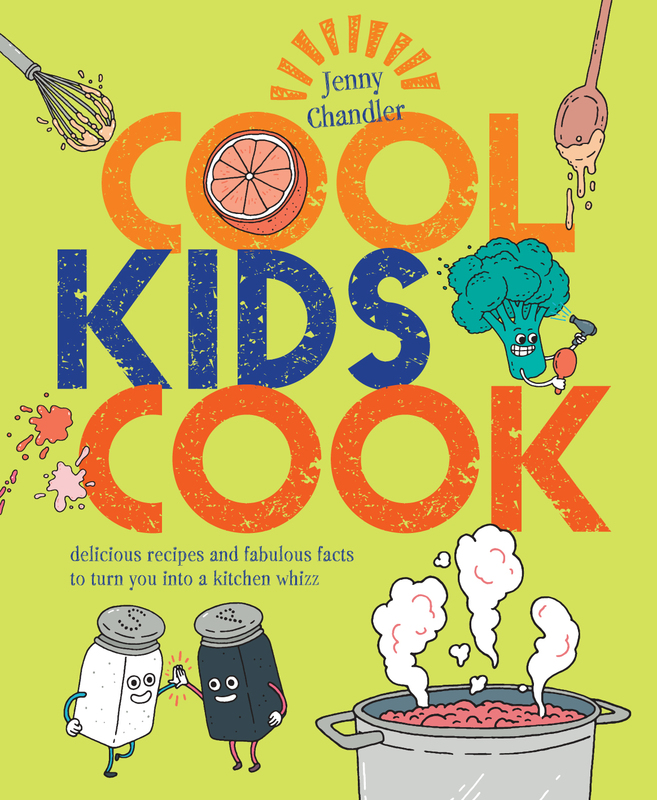 Here’s a copy of the recipe…. My version used some split fava beans that cook up to a deliciously soft purée in about half an hour with no need for soaking at all. These split beans are great to add to curries and stews to thicken up the sauce (good for the gluten intolerant and also great for those like me who enjoy the creamy texture), they also make the most fabulous falafel. I liked the idea of the melted butter on top as, hoorah, we’re able to ladle on the fat again nowadays without an ounce of guilt (I feel so sorry for those who’ve been suffering margarine or low-fat spread for decades only to discover that it was all a waste of time). So, I was up for the melted butter but thought I’d really pull out all the stops by caramelising it too. If you’ve never tried this before you’ll be amazed; “beurre noisette” is heaven with fish (just add a few capers and a bit of parsley) and even better with pasta (add some sage leaves to crisp up as the butter browns). Makes 2 large bowls – ideal for sandwiches, salads, dipping and whatever else you usually do with hummus. The butter only really works with warm hummus, you could always zap it in the microwave just before serving. Take a small pan, cover the fava beans by a couple of centimetres of cold water and then place over a medium heat. Skim off the froth as the beans come up to the boil and then simmer until they begin to soften and collapse into the cooking liquid. Do add a little extra water if needed but only enough to keep the favas from drying out. The idea is to purée the beans and liquid to make the hummus but if they are very wet you could strain through a sieve. Whizz up the beans with a blender, out board engine (aka handheld blender) or food processor and mix in the garlic, lemon juice, olive oil and salt to taste. You could, of course, serve this minus butter BUT please do give it a go, you may become hooked. Melt the butter in a small saucepan (ideally a steel rather than dark, non-stick pan so that you can watch the colour of the butter changing later). Turn up the heat until the butter begins to froth and then use your nose; once you begin to get that gorgeous biscuity smell you need to be on your guard. Swirl the pan a little so that you can see what’s going on and once the little flecks of milk solids are turning a foxy red/brown it’s time to quickly tip the butter into a heatproof container to stop it from burning. Too pale and the butter will taste cloying and fatty, too dark and it will taste burnt (just like a sugar caramel). Stir in the pistachios and Urfa chilli flakes. Swirl the butter over the warm hummus and serve right away with toasted bread. DO listen to The Radio 4 Food Programme on 10th/11th July – it’s all about pulses. Nick Saltmarsh of Hodmedod, Sanjay Kumar of The Cornish Sardine School and I had a wonderful time recording some of the programme with Sheila Dillon in Bristol last week. Last weekend my kitchen turned into a baked bean factory. A great friend of mine, Clare Hargreaves, who runs Feast with a Chef (bringing amazing Michelin-starred chefs out to strut their stuff in a village hall), was organising a dawn chorus walk in the woods and a fabulous breakfast to follow. Clare asked me to provide some proper baked beans to accompany the carefully sourced sausages and bacon and, since she addressed me as the “bean queen”, how could I refuse? I promised early risers that I’d post the recipe and here it is, if you nip down to the bottom of the page. For those of you who might need a bit of encouragement when it comes to getting out into the woods here’s a quick glimpse of our little walk earlier on today; there are bluebell woods all over Britain and now’s the time to get your wellies on. If you’re reading this blog abroad then please forgive my showing off a little, we may have plenty of dank, dark days in the UK but we get our rewards too; there really is nothing more beautiful than a glade of bluebells. Prior’s Wood sits above the village of Portbury, just a few miles from Bristol. There are carpets of wild garlic, just beginning to flower with its lacy white starbursts of blossom, and then the swathes of bluebells. It’s unimaginably beautiful. Should cakes not be your thing, or perhaps you can manage a quick cider after your cake (we did), then just a couple of miles down the lane is one of the West Country’s most glorious pubs, The Black Horse at Clapton-in-Gordano. It’s a proper pub that’s managed to escape the poncey -fication of recent years, no light oak and carefully placed prints, just an open fire, old chaps downing the scrumpy and the odd Adge Cutler ( he of Wurzel fame) album cover on the walls. So that’s your next weekend’s walk and refreshments sorted and now I’d better get down to the beans. Drain your beans, if using home cooked you’ll be using the liquid as stock later, if using canned just tip the gloop away and give the beans a rinse. Pour the beans into a large cast iron pot or casserole. Mix up the mustard, treacle, sugar, tomatoes and beer and tip over the beans. Stud your onions with the cloves and toss those into the pot too. Now, nestle the piece of pork down in amongst the beans with a good teaspoon of salt. Grind over plenty of black pepper. If the beans are not completely covered with liquid then add a little bean cooking liquid or water. Cover the pot with a tight fitting lid or be creative with the tin foil (you just don’t want to lose all those delicious juices) and place in the oven for 3 hours. Remove the lid and have a taste, this is when to up the salt and pepper then, ( to play around with a dash of Worcestershire sauce if you feel the need (and usually I do). If the beans seem a little dry do add a splash of water but the end dish wants to be thick and sticky. Pull out the pork and chop it into large chunk, stir it back into the beans and then put the pot back into the oven, uncovered this time, for another 45 minutes to an hour. Serve with crusty bread . The veggie beans had a sofritto of onion, carrot and celery (fried until soft in olive oil) added with the treacle etc and then were finished off with a some Shiro miso to taste. The miso is absolutely wonderful at creating that Umami (savoury) depth of flavour. 2016 has been declared The International Year of Pulses by the United Nations Food and Agriculture Organisation; at last I have even more reason to shout about lentils, chickpeas and beans. This year I plan to write at least one post a month about a different legume amongst all of my other ramblings. Being a champion of pulses doesn’t mean that I’m focused on dieting or totally obsessed with healthy eating (you’ll find a few indulgent dishes and cakes amongst the recipes on my blog) I just write about the ingredients and food that I like to eat. Luckily the pulses, whole grains, nuts, fruits and vegetables that we regularly tuck into are incredibly good for us, it’s almost like a fortuitous accident. I’d better quickly add that I’m certainly not squeaky clean – I happen to love pasta, smoked bacon, Stilton cheese and custard tarts amongst many other delights on the “nutrition guru’s” black list. It may sound very simplistic but, in my view, if your diet is predominantly made up of the unprocessed, slow-to-digest bits there simply isn’t room to fit in too much of the naughtier stuff. Michael Pollan’s “Eat food. Not too much. Mostly plants.” pretty much sums it up. I did mean to give you a lentil recipe to celebrate New Year – the Italians believe that each little lentil represents a coin bringing prosperity for the year ahead (Yes, please). Here’s a fab’ rhubarb and lentil curry recipe in any case. It’s just not that often that I have a little film up my sleeve…………. So here’s a quick video of how to throw together some very simple dips to set your pulses racing (sorry that had to happen just once) that I filmed a couple of weeks ago with Rob Wicks of Eat Pictures. You’ll find the recipes below. Chipotles are smoked jalapeno peppers, traditionally you buy them dried or in adobo, a spicy sauce made up predominantly of tomato and onion. You could easily substitute the Chipotle paste or ketchup that is increasingly available in supermarkets too. No Chipotles at all ? A spoonful of smoked Spanish paprika and a few hot chillis will taste great too. Here’s a Tex-Mex winner to serve alongside Guacamole, tomato salsa and a few corn chips. Crack open an ice cold bottled beer, slide in the wedge of lime and let the fiesta begin. Fry the onion in the oil until soft and golden. Now add the garlic to the pan and continue to cook until it smells wonderful. Put the onion and garlic into a food processor with the beans, the cumin and just half of your Chipotle ( it’s always wise to tread carefully with any chilli). Whizz everything up and add the remaining chilli, soured cream, lime juice and salt by degrees until the dip is balanced. Stir in most of the coriander, check the seasoning again and up the heat with a dash of Tabasco if you’re feeling fiery. Serve with a swirl of soured cream and a sprinkling of coriander. This makes a very welcome change from the more familiar hummus bi tahini. You could swap the pumpkin for other roasted vegetables too. Place the chickpeas in a food processor with the garlic, lemon juice and roasted pumpkin. Blend for a moment or two before adding most of the olive oil. Now pulse the mixture, adding more oil and a little seasoning until you have a deliciously creamy paste. a couple of teaspoons of harissa, swirled through the top. Whizz the beans, garlic, olive oil, lemon juice and seasoning into a purée in a food processor or with a stick blender and then adjust the seasoning until you are happy. The creamed beans will be subtle but need to be balanced all the same. Purée the cooked beetroot with the dill and ground coriander. Balance with salt and pepper. Swirl the beetroot into the bean dip but don’t stir to much, it’s more appetising as a ripple effect. 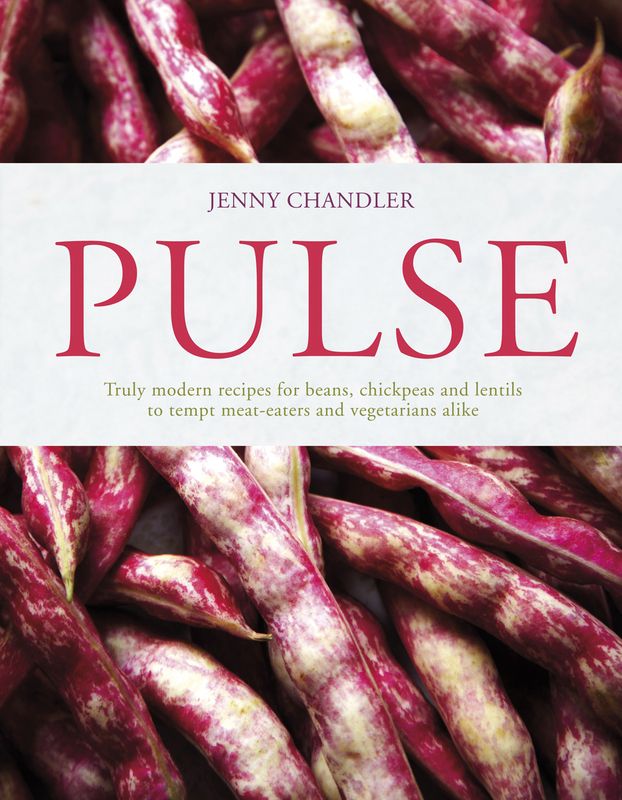 You’ll find lots more pulse recipes on the official Pulses.Org website here and plenty of other inspiration on my blog – just click on the relevant legume in the ingredients list to the right. AND, JUST ONE MORE THING – on January 6th people will be eating pulses all over the world to raise awareness of their health and sustainability benefits – you can join the social media party here or you may just prefer to sit down quietly with your friends and a big bowl beans.